Hi, my name is Stephanie. And I’m addicted to crafts. I cook, I knit, I sew, I crochet, I weave and I catch onto any kind of craft as I go. “That’s great!” you say, “Nothing wrong about that!” you say, but I do so much of it that I sometimes catch myself thinking that reality (a.k.a. everyday day life) is a serious hindrance to my craft life. I’m not unhappy, nor am I an awkward or socially inapt person. I have a wonderful life filled with friends, and laugh, a handsome boyfriend, and a job I like, but you see… I like crafts. No, that’s gotta be an understatement. I LOVE crafts. So today, I decided to create a blog to to share the love, so we can all become craftaholic together. 😉 Every so often, I’ll update this blog about recent projects, share the love on different types of craft, show you pictures and tips, and provide links to my ravelry projects so you can check out the details of every project. So since we have to start somewhere, I think I’ll start by talking to you about my favorite. See, I love to knit, and I love delicate, creative and unique handmade things. 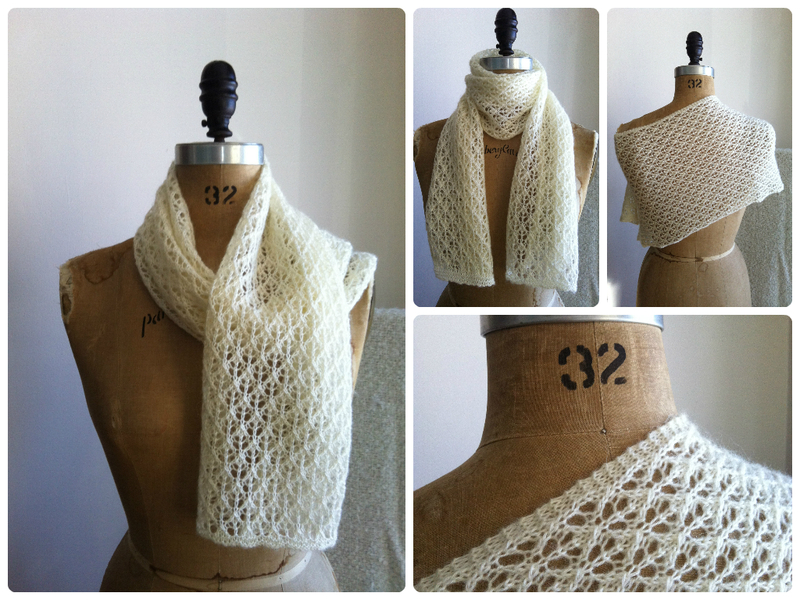 And the best thing about those is that I can do them all at once when I knit lace. Lace knitting for me is like an exciting adventure, first you have to choose your destination, then you choose your gear, and then you set off. 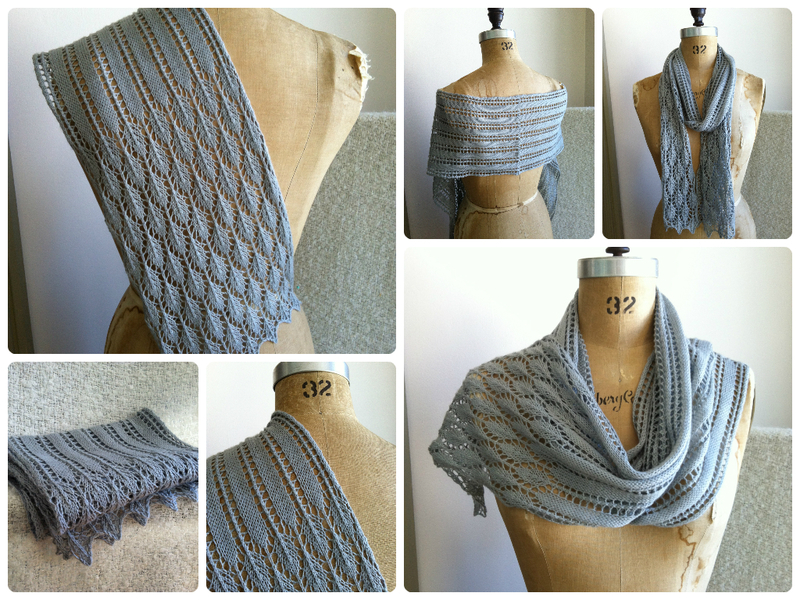 Why is lace knitting so exciting, you say? It’s because the possibilities are endless per se! A change in the yarn, or the needles, or a small adjustment in the pattern can make a project look so uniquely different, you’d never guess where it came from! Every work is a piece of love delicately put together with concentration, patience, and creativity. There’s something distinctly rewarding about giving someone a beautiful and special gift you spent so much time on. Even if it only cost you 8$, it’s worth a fortune in that person’s eyes. 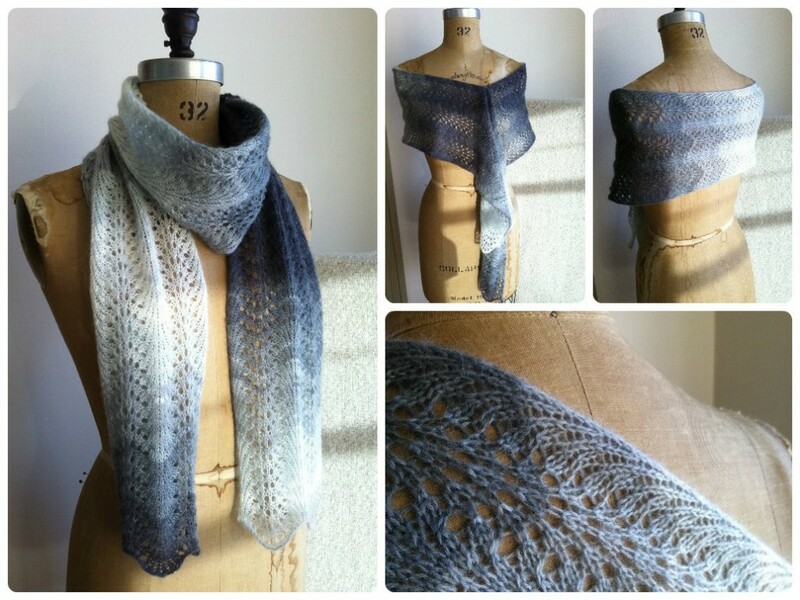 This entry was posted in Crafts, Knitting and tagged craft, knit, lace, love, yarn.